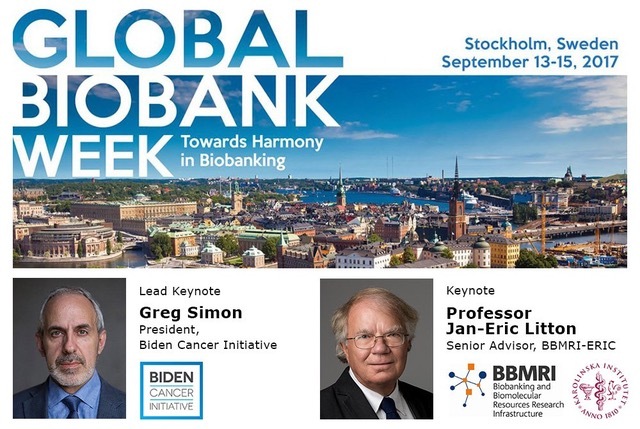 The final programme for Global Biobank Week 2017 can be downloaded here. Find out more about the keynote speakers and all the other exciting events taking place before and during the conference. The BBMRI-ERIC team is looking foward to seeing you all in Stockholm!